FRAMINGHAM, Mass., November 7, 2018 – As the top digital transformation (DX) market research firm in the world, International Data Corporation (IDC) today unveiled IDC FutureScape: Worldwide Digital Transformation 2019 Predictions (Doc #US43647118). In this year's DX predictions, IDC has identified two DX groups based on specific trends and attributes. Leaders in transformation (the digitally determined) are those organizations that have aligned the necessary elements of people, process, and technology for success. In contrast, laggards (the digitally distressed) have not developed the enterprise strategy necessary to align the organization effectively for transformation to date. 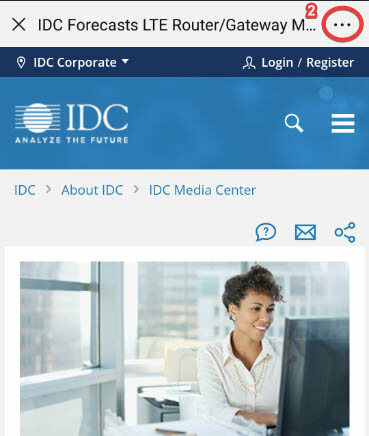 IDC's market leading analytical understanding and insights are the result of extensive market research and survey data from over 3,000 companies worldwide. 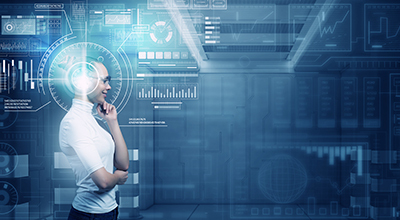 "With direct digital transformation (DX) investment spending of $5.5 trillion over the years 2018 to 2021, this topic continues to be a central area of business leadership thinking," said Shawn Fitzgerald, research director, Worldwide Digital Transformation Strategies. 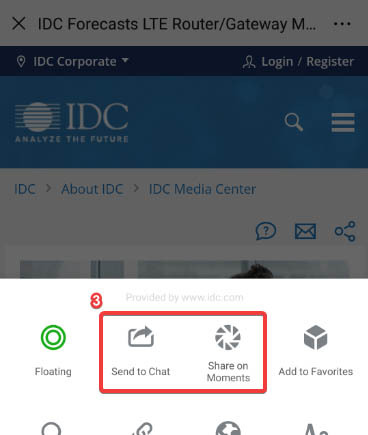 "IDC's 2019 DX predictions represent our perspective on the major transformation trends we expect to see over the next five years. With almost 800 business use cases spanning 16 industries and eight functional areas, our DX spending guides illustrate where industry is both prioritizing digital investments and where we expect to see the largest growth in 3rd Platform and innovation accelerator technologies." For additional information about these predictions or to arrange a one-on-one briefing, please contact Sarah Murray at 781-378-2674 or sarah@attunecommunications.com. Reports are available to qualified members of the media. For information on purchasing reports, contact insights@idc.com ; reporters should email sarah@attunecommunications.com.